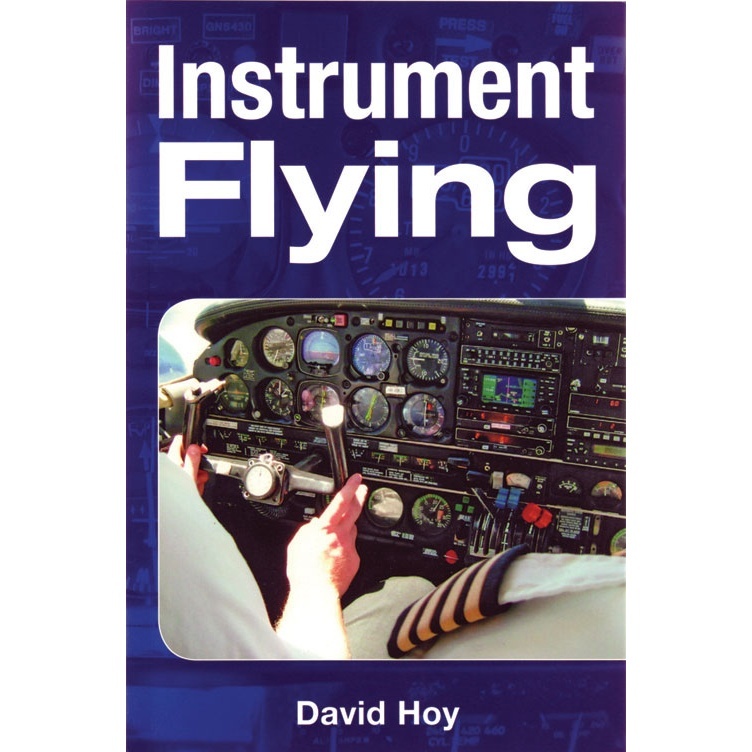 This book is principally intended to help prepare a pilot to pass first time what is regarded as the most demanding flight test in the world, the JAA Instrument Rating. It will also provide some useful tips for general instrument flying, and will be a handy reference manual for pilots looking to renew their instrument qualifications. Subjects covered include:Instrument flightUse of radio navigation aidsLet down and approach procedures for both ILS and NDBAirways flightThe Instrument Rating TestHow to pass!